Test managers need to regularly ask themselves and their team a few hard questions to make sure the testing process is as effective as it can be. Use the Experimentus checklist to get started and get your test team up to scratch. Start at square one: establish a test strategy and make sure the whole team are aware of it, understand it and follow it. 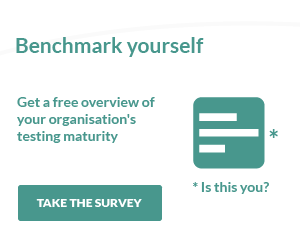 A maturity model like TMMi not only helps you monitor the effectiveness of your software testing, but it also gives you a guide for how to improve. There’s no point having an effective team if they’re following a defective process. Of course, it works both ways: if your testing model has progressed but your test team hasn’t, you won’t see any improvement in the efficiency of your software testing. 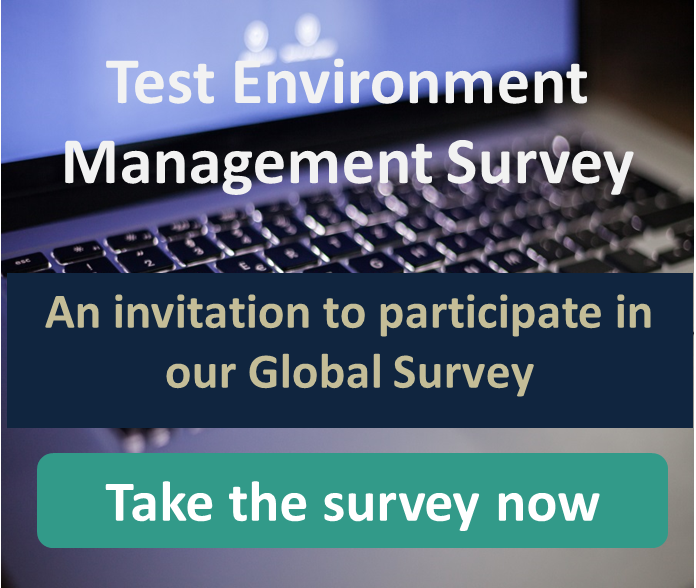 Support and train your testers and encourage a culture of ongoing education and development. Ideally you want everyone to be ISTQB certified and for them to maintain that certification. Each member of a test team is integral to its ongoing efficiency. You need to make sure each member of your team is effectively delivering their workload and help any of the less efficient testers by providing additional training and development. If we don’t learn from our mistakes, we’re doomed to repeat them. Refining your testing process isn’t just about following a model. You also need to have a system in place for documenting, interrogating and learning from previous test discoveries and implementing changes based on those lessons. Are there any problems with our test tools? 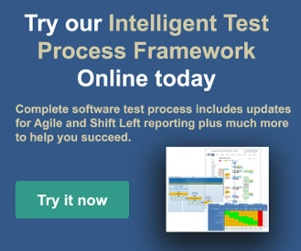 Your test team uses the test management tools you choose on a daily basis. If there’s a problem with any of these tools, you need to know about it. Encourage an open dialogue with your team and take their feedback seriously. If the tools aren’t working for your company, it’s essential you fix them fast. CodeRewind have a handy list if you’re considering a change. Without a detailed test plan, the organisation of the software testing process as a whole will likely be disorganised. A good test plan will outline what, when and how to test, as well who will do the testing. With the right techniques, these plans can be created quickly and efficiently. Predicting the risks of software development allows you to plan better, which in turn allows for more efficient processes to combat these risks. Think of it as a pre-mortem. Testing projects have a tendency to overrun, normally due to serious unexpected defects. This is a sign that there is room for improvement in the development lifecycle and a need for introspection, planning and change. Similarly, a test budget can easily stretch beyond estimates. Again, an effective process carried out by a well-trained team can make the costs of testing projects much more predictable and the estimates more accurate. How many boxes did you tick? Maybe you ticked all the boxes, but it’s likely at least one or two gave you some food for thought. That’s ok. The important point is now you know where to start to make your test team more effective and, in turn, your boss a lot happier. After all, self-awareness and reflection don’t just make you a better person – they make you a better test manager.